Perhaps a reflection of our busy lifestyles, a no fuss neutral colour scheme dominates the colour charts in 2016 when it comes to kitchen cabinetry. 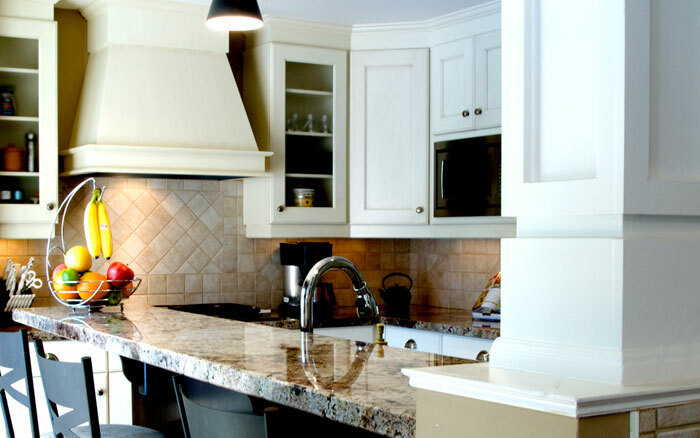 With an air of peace and ease, the white kitchen is a place for all things new and old to congregate. 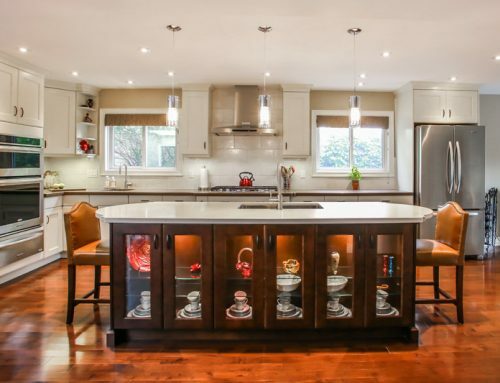 Drawing attention to detail, a white cabinet lends itself to a bright and cheerful gathering place with an understated elegance. 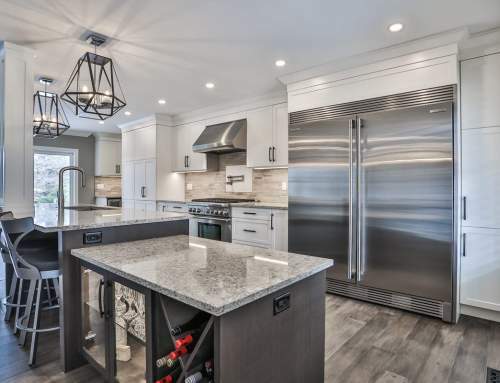 I have to admit that the look of an all white kitchen is one that I find particularly alluring. Maybe it’s because of the softness it offers when highlighted by a perfectly placed crystal chandelier, or perhaps it is the clean palette to decorate however you choose. 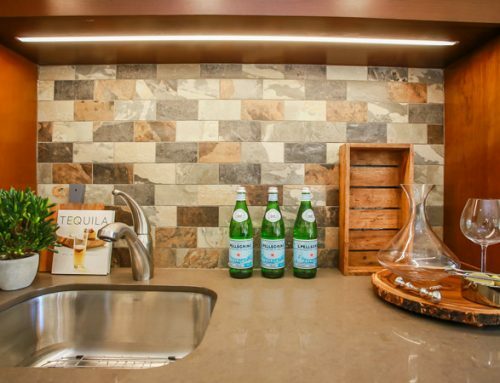 Whether you are considering pairing your cool white cabinets with grey toned marbles or choosing a grey cabinet scheme to bring in a cool contemporary look into your space, you should be aware that depending on the saturation of yellow or beige your white cabinet can drastically change the look of your space. 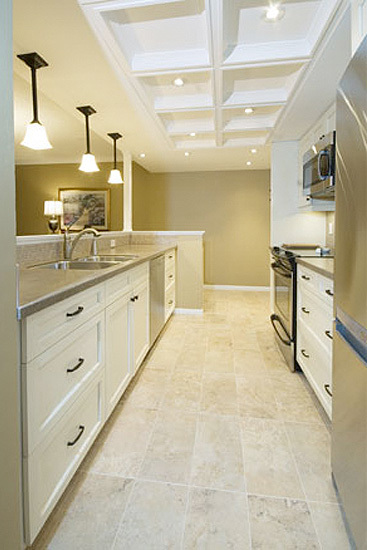 The shade of white that you choose for your kitchen cabinets will undoubtedly impact the overall style of your kitchen. White is a colour and has a range of moods associated with each. 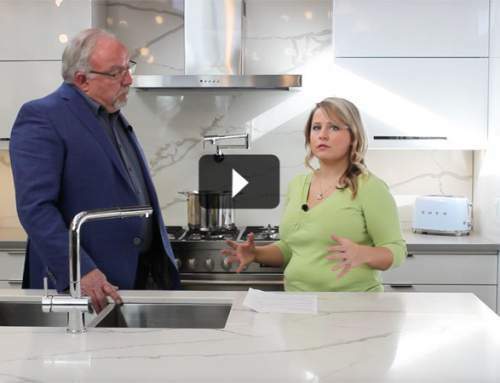 When deciding on the “personality” of your kitchen, it is imperative that you have a clear idea of the direction you want to go before making your final selection on that white cabinetry. 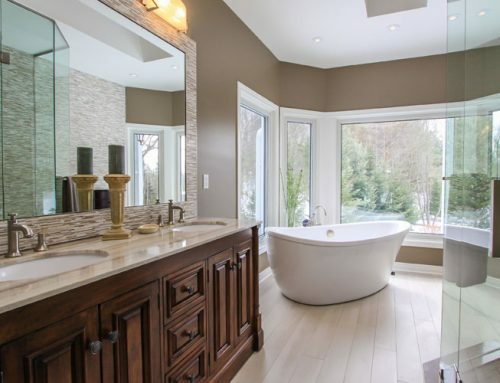 A cream white will be warm and embracing while a cool white will be crisp and clean. 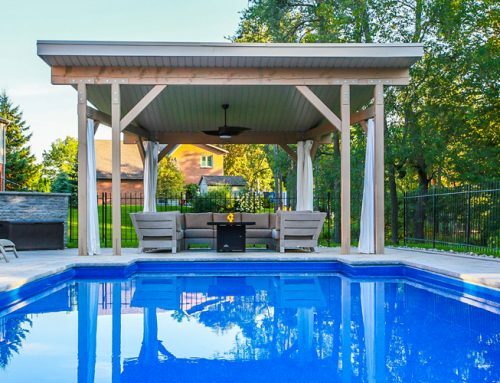 Strangely or not, the tone of white will change its character according to the amount of natural light that is in the space, depending on the time of day or the time of year. 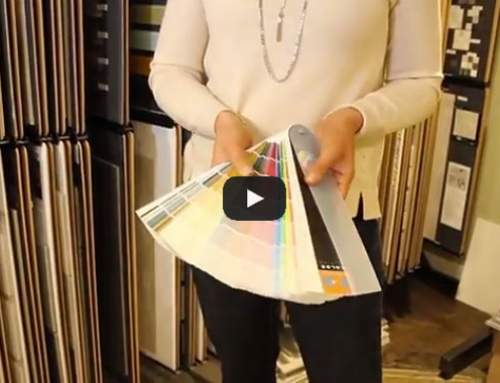 Surprisingly, whites and grays offer up many colour varieties that can affect the overall mood of your space. 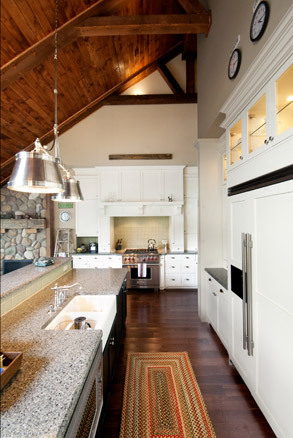 If you are looking for a country kitchen escape, take a look through the creamy traditional style cabinet styles. For a more polished appeal look to more sophisticated whites with a cool undertone. These look best with grey marbles and darker stained wood. Perhaps mistaken as an unappealing decorating choice, gray is anything but when it comes to adding pizazz to your living space. 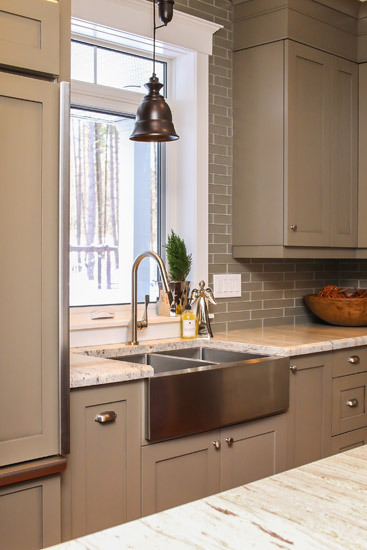 Sure, gray has been used as a solid backdrop in powder rooms and cozy living spaces, but now it has made it’s way into the kitchen. The trend for gray is much warmer and offers a palette of muted grey taupes. 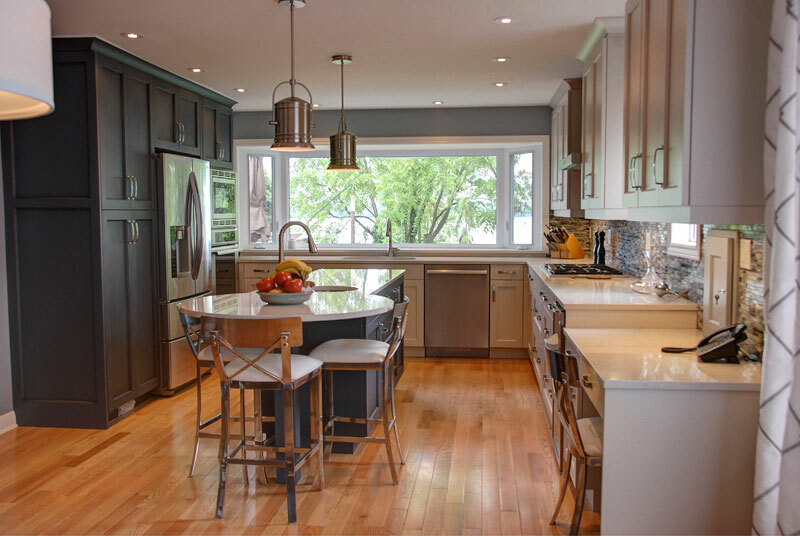 Gray is a true contender for kitchens making a significant addition to kitchen and bath design.